Fitness Challenge Day 10 – Go Team Sumoflam! I have now pushed forth for 10 Days! On the 10th day I created Team Sumoflam…a Facebook page and a Team of Supporters, friends, etc.!! Many of you, my friends, have already liked the page and some of you have already begun to sign up for Team Sumoflam to join the Team at the Great American Fitness Challenge on June 13!! 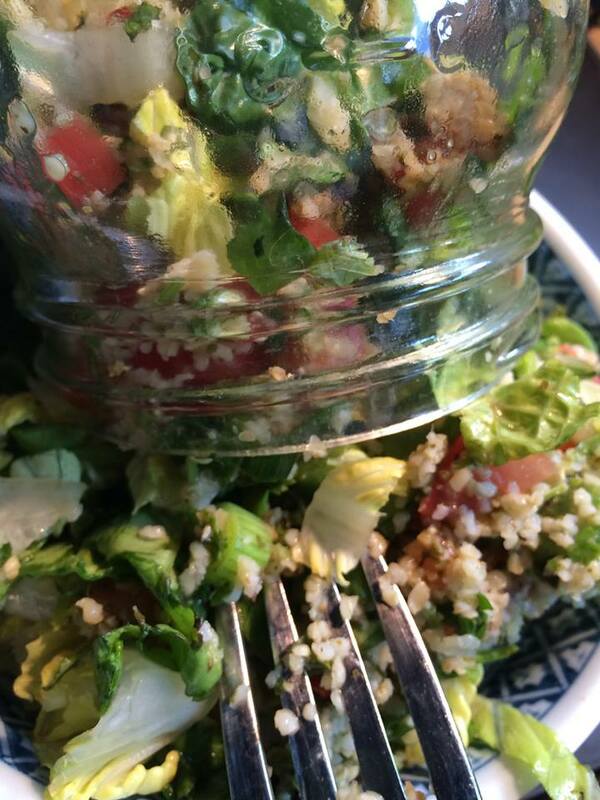 On Day 10 I juiced it, salad in a jarred it and then had Date Night. 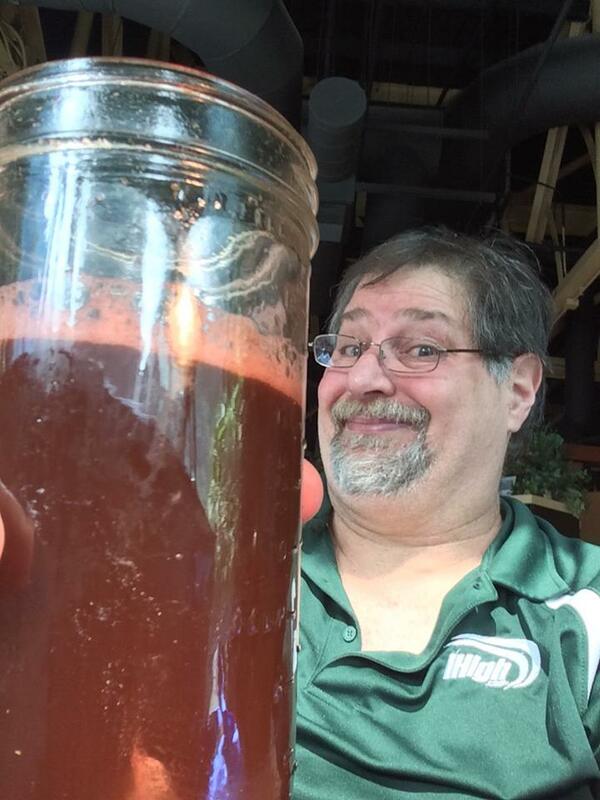 Having some Fresh Juice…beets, celery, oranges and who knows what else went into it?? My walk from Day 9 was intense and my knees hurt all day, so I decided to give them a rest and, since my dear Julianne worked so hard to prep great meals all week, I decided we needed a date night, so, to Chuy’s we went. I know, you are all thinking “What can be healthy at Chuy’s?” Well, let me tell you…you can get a wholesome Veggie Burrito with grilled vegetables and beans, no meat , no cheese and no sour cream and get it SLATHERED in Hatch Green Chile Salsa. Get some Green Chili Rice on the side and a little dish of guacamole (what a treat!!). Not totally fat free, but still a good healthy (and tasty) choice for date night. 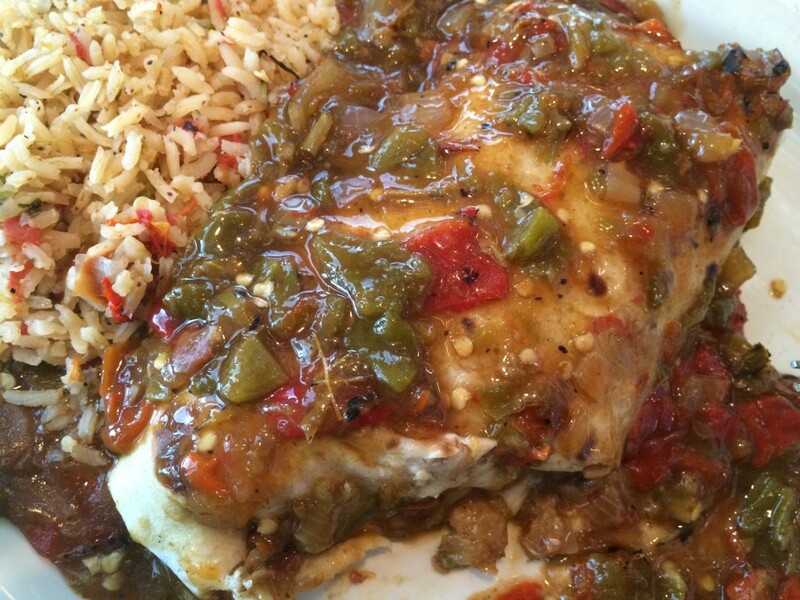 Dinner at Chuy’s – a veggie “Big as Yo’ Face” burrito full of beans and grilled veggies with a side of Green Chile Rice. Slathered in Chuy’s famous Hatch Green Chile Salsa. Plans were to walk this morning (which I did – see post for Day 11 tomorrow). I am learning that part of a healthy regimen is resting and letting the body recover. It is hard enough for a 439 pound (yes, I said 439 – down 11 pounds folks!!) guy to walk a mile and a half with a bad knee…but he doesn’t want to ruin it!! Don’t forget to join Team Sumoflam at the Great American Fitness Challenge on June 13 (if you can)…a great walk in the horse park and you will get a special “Designed by Antsy McClain” Team Sumoflam T-shirt for registering and participating.